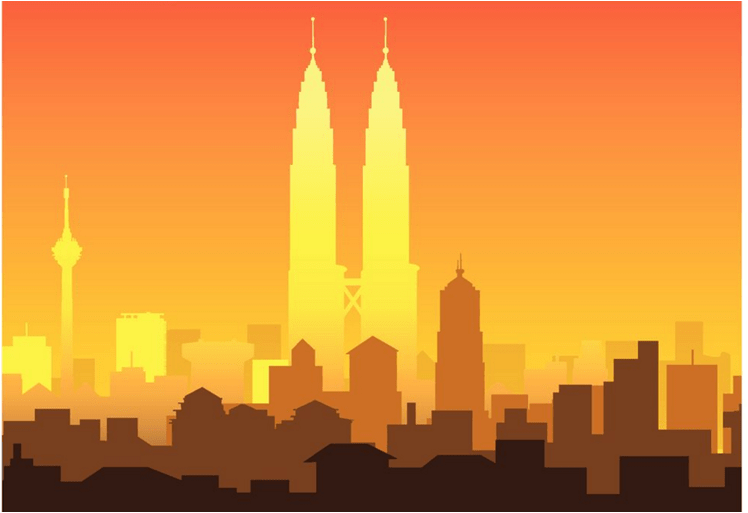 In its control over Member States’ implementation of RIA, the OECD has recently released a report on the development of regulatory impact analysis methods in Malaysia. Drawing from foreign experiences, this Country has rapidly put in place a system ensuring quality control over national regulations. However, its ability to provide for good regulatory practices on the medium-long term still has to be proved. Hence, the aim of the OECD report is to give guidance to Malaysian governing bodies for the improvement of the regulatory framework, in order to effectively carry out impact analyses during the decision-making process. Namely, recommendations entail, among others, the enhancement of existing guidance materials for officials, the inclusion of good regulatory practices as part of performance indicators, the development of standard procedures of assessment and the establishment of a template to monitor compliance. For further details see the whole report, available at this link.